Michigan has been Bill’s home for most of his life, attending Grand Rapids Ottawa Hills High School and Western Michigan University. While in seminary at Boston University School of Theology he and Judy were married. They have a son and daughter, and two grandsons. Ordained as a United Methodist pastor, he has served in New England and West Michigan. Beyond ministry in the local church, his experiences include leadership in District and Conference organizations. For fun, Bill enjoys rooting for the Detroit Tigers and swimming. He was appointed as Pastor at Cedar Springs UMC January 1, 2018. 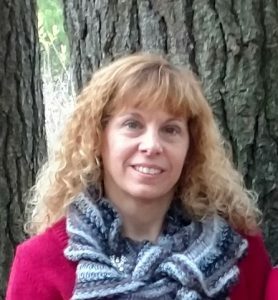 Jennifer joined our staff in 2016. She anchors the daily business of the church through the office and serves as the first point of connection for the church family. Jennifer has a background in I.T. and office management and brings over 25 years of related experience.